When talking with cannabis executives, they've all told me individuals who have never used cannabis before are interested in the potential medical benefits. But they don't want to consume cannabis by smoking it. 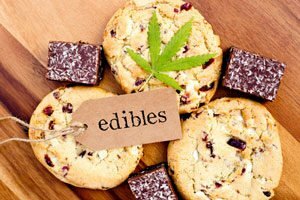 Edibles are easily ingestible and come in precise dosages, so users know exactly what they're getting. That's why marijuana edibles in North America will be a $4 billion business by 2022.